Law firm services magnets are developed to offer maximum business advantage to law firms which are trying to promote their specialized services. Produced to perform, these promotional legal magnets offer competitive advantage with their long shelf life and full color printing. 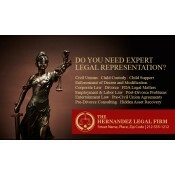 Legal services can avail it in different sizes and shapes. Being offered in an affordable price range, most legal services can seek it for mass distribution. We offer exciting discounts on wholesale orders of these personalized magnets. Alternatively, you may choose from the below size or shape! Lawyers find their business through various human differences and indifferences. There is never a shortage of cases for law firms because people will always approach them for seeking legal assistance on criminal defense, divorce, property matters or family laws. In most cases, people rely on the media references and their own experiences while selecting a lawyer or law firm. This means it is always going to be difficult for a start-up law firm to attract quality clients. 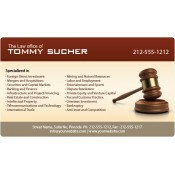 In fact, they can smartly market their services through any of these legal services magnets. Thanking is a great way of building goodwill because people remember a well-presented or well-behaved lawyer easily and they don’t mind referring their services to friends or family in need. 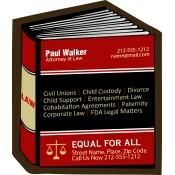 No wonder, many law firms have taken up promotional products as gifts. They are largely investing in low value, high purpose promotional items to extend their goodwill. 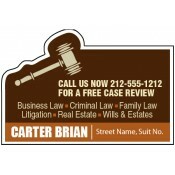 Full-color law firm services magnets are promotional items which will help them to easily win over clients and inspire them to bring more leads. Marketing is a term for raising brand value through various promotional events. There is no hard and fast rule on how a business should market their products. Due to the bad economy and increasing advertising costs, most businesses usually take upon occasional marketing rather than full year promotions. However, for law firms it is always a battle for a fair slice of bread and butter which means they need to invest in advertising year round. 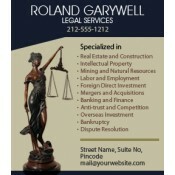 Start-up law firms can always save on their advertising budget by investing in law firm services refrigerator magnets. 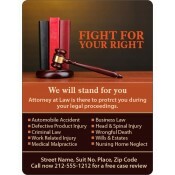 Law firms and legal professionals can gift away these informational custom magnets during tradeshows, legal conventions and more. They can gift it individually as a token of acknowledgment to clients who happily leave their office or come to them with queries. Or they can send these refrigerator magnets as mailers. Save on shipping, art setup, online design proof and full color printing because their prices are included. To know more about customized legal magnets, feel free to contact us at 855-762-4638 or write to us at info@cmagnets.com.